American Women. Their Stories. Their Resistance. The despot is perched in his tower, threatening democracy with every tweet. Vultures of big business occupy his cabinet seats, while empty-headed puppets tie the Senate to a string. With a wave of a pen, they set our rights on fire. Welcome to the new America. And who are we? 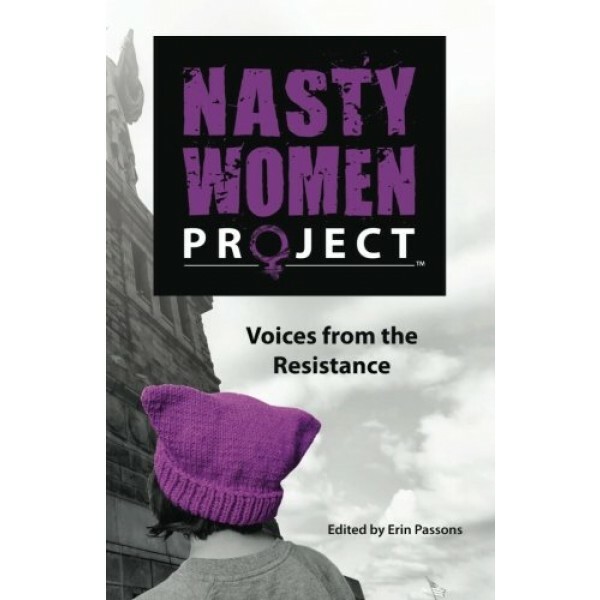 We are the women of the marginalized majority. We come from every corner of America. We are the outraged mothers. We are the unprotected daughters. We are the uninsured sick, the gay and the blamed, the cast-off patrons of the lesser paid, and the survivors of trauma taught to feel ashamed. We are every woman you have ever met, and every woman you haven't. Our stories are of struggle, but also of strength; of fear, but also of courage. We know despair, but we never lose hope. We are extraordinary women living in extraordinary times. 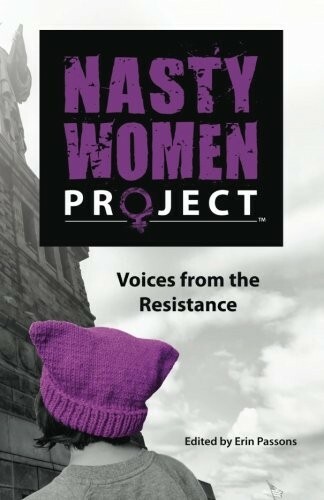 We are The Nasty Women Project.